Comment: Shadow box wood fence 10 feet wide that has a gate and 19 feet long to join other fence. Comment: Replace wooden privacy gate with a more durable product. PVC ? Comment: Several boards are warped or split. Comment: Many boards are warped or split. Comment: repair some of the missing wood. 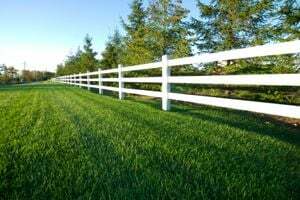 Boca Raton Fence Contractors are rated 4.80 out of 5 based on 915 reviews of 50 pros. Not Looking for Fences Contractors in Boca Raton, FL?